Oops! 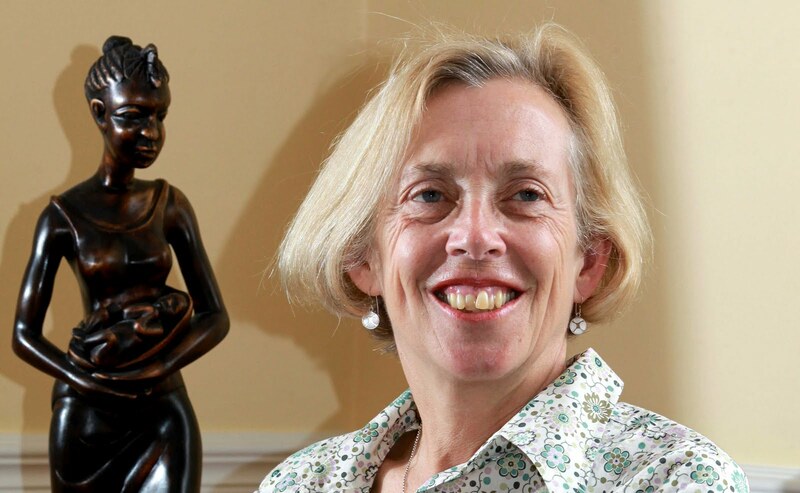 Cathy Warwick, the general secretary of the Royal College of Midwives, has been caught making up “facts” to support homebirth. … ‘There is a danger that risk during childbirth is presented in a way which is leading women to believe that hospital birth equals a safe birth. It does not. She also said there had been a trend for some doctors to cast birth as a ‘medical problem and not a natural process’. This article was amended on 16 august 2010. The original reported Cathy Warwick as saying that Holland has Europe’s lowest perinatal mortality levels for babies. This has been removed from the article temporarily, pending clarification. One of my central claims about homebirth advocacy is that it is based on mistruths, half truths and out right lies. Although Ms. Warwick’s claim is flat out false, I’m not sure that it was a lie. That would imply that she had actually bothered to investigate the perinatal mortality rate in the Netherlands before she made her claim. It is more likely that she simply made it up, or passed along information that she had heard from someone else who made it up. Ms. Warwick was determined to prove critics of homebirth wrong, but instead she proved them right. Homebirth advocacy is based on mistruths, half truths and outright lies. ← Why are the owners of “My OB said WHAT” hiding?